How do you create VR content? 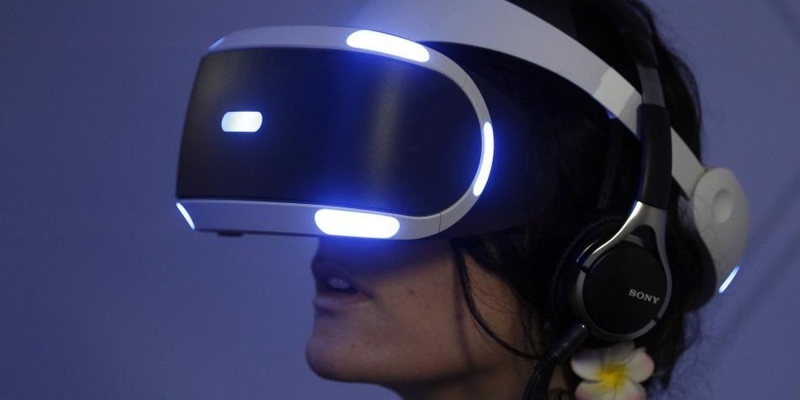 As the price of headsets continues to fall, virtual reality is really starting to take off. But how do you actually create VR content? Here’s a guide for all you aspiring YouTubers and game devs. How popular is virtual reality? According to CCS Research, 22 million headsets will be sold this year. Which VR platform has the most content? SteamVR is currently leading the pack, followed by Playstation VR. What are the best VR headsets? Keep reading for our top picks, and check out the VR collection for more options. Every new technology takes a while to get off the ground. Virtual reality is no exception. But as this immersive form of entertainment starts to go mainstream, there are some big opportunities for content creators. If you want to start making VR content, this comprehensive guide should set you on the right path. Generally considered one of the best headsets available, Oculus Rift offers great visuals and head-tracking technology. It takes some setting up, but the virtual experience is second to none. With a wealth of games already available, Playstation VR is proving popular. This headset is really easy to set up, and you only need a PS4 to play. 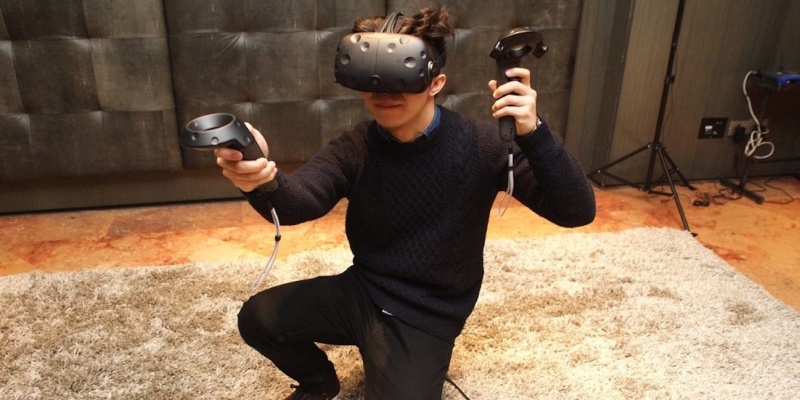 Based on SteamVR, the HTC Vive also has plenty of content to offer. The headset matches the Oculus Rift for quality, although it’s just as fiddly to set up. 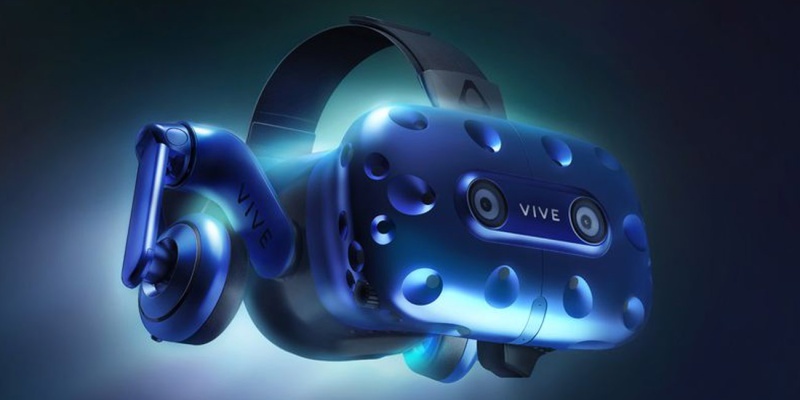 Made for developers and enthusiasts, this brand new update to the Vive range offers incredible specs. You get HMD resolution, better build quality, and built-in headphones. It’s an expensive beast, but you get your money’s worth. How do you actually create VR content? Here’s a guide for all you aspiring YouTubers and game devs. In addition to a headset, you will need a powerful computer. Your machine should have at least 8GB of RAM, and ideally 16GB. Furthermore, you will need a quad- or hexa-core processor, a high-end graphics card, and 2TB of storage space. 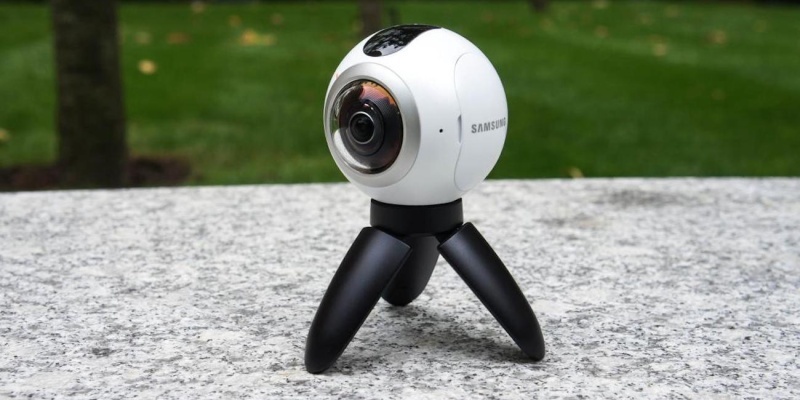 For most people, this 360 camera from Samsung will suffice. It has two 180-degree F2.0 lenses that capture impressive detail. 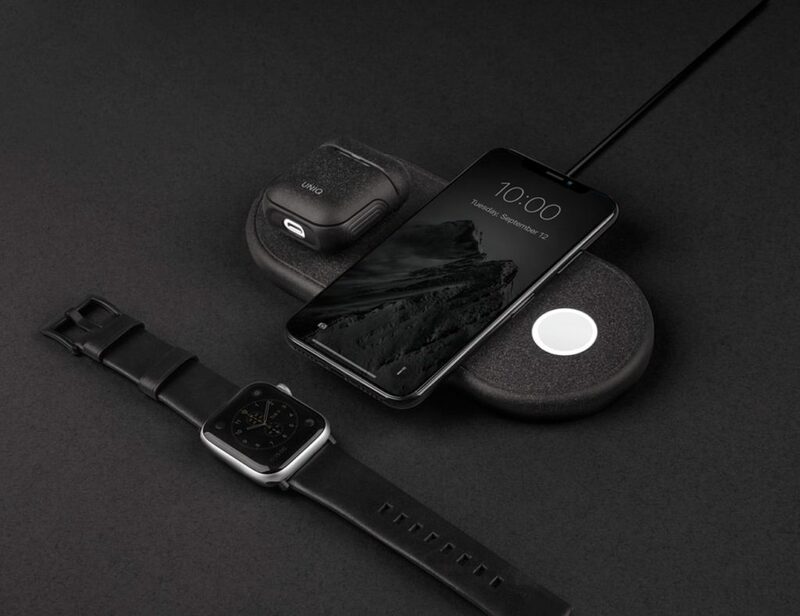 The device is small enough to fit in your pocket, and it’s water resistant. If you’re a pro, this 8K beast is a better investment. 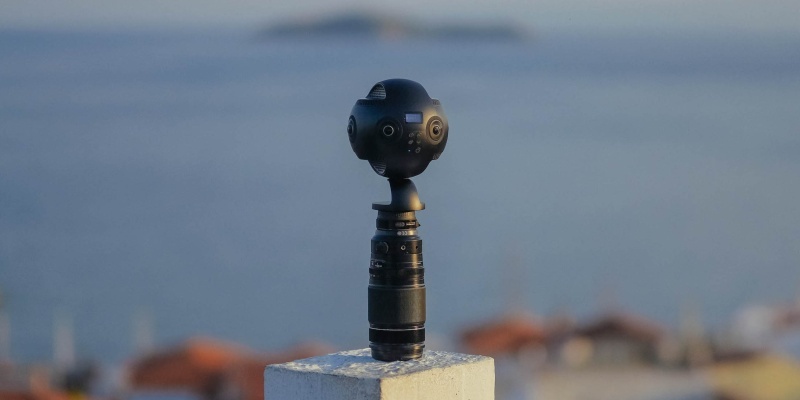 This thing has six lenses, four microphones, built-in stabilization, and wireless connectivity. You can even submit your photos for Google Street View. Once you’ve ripped open the packaging and played around with your new hardware, it’s time to get down to business. 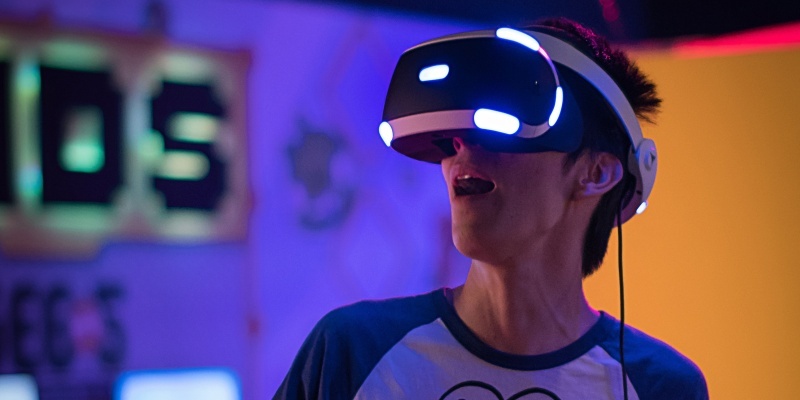 For aspiring VR game developers, there are several good SDKs to choose from. If you know how to code, Unity is a great place to start. This platform has been around for ages, and it works pretty well with most major VR headsets. That said, you don’t need to be a programmer to get creative. 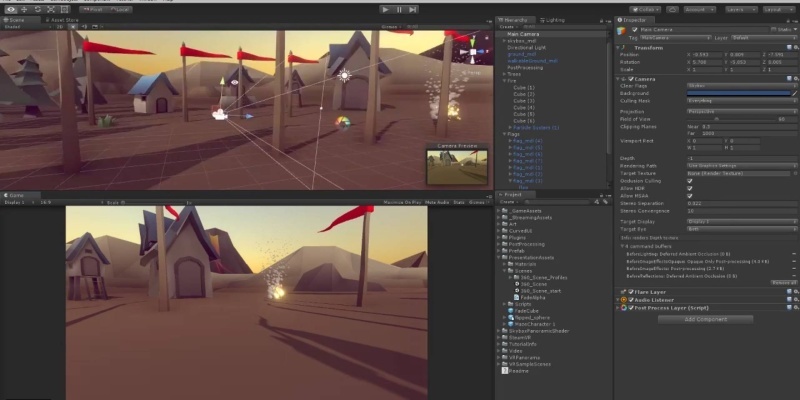 The Playmaker 3 add-on lets you use a visual scripting language to create advanced games. Blueprints does the same for Unreal Engine. It’s worth noting that there is a reasonable amount of fragmentation between different VR systems at the moment. As a result, you would be well advised to focus on one system at a time — whether that’s PSVR, SteamVR, or something else. For filmmakers, the process of creating VR content should feel a little more familiar. Adobe’s Premiere Pro and After Effects can already handle 360-degree videos, meaning pros won’t have to deviate far from the everyday workflow. For the rest of us, VeeR offers a simpler workflow on iOS and Android. 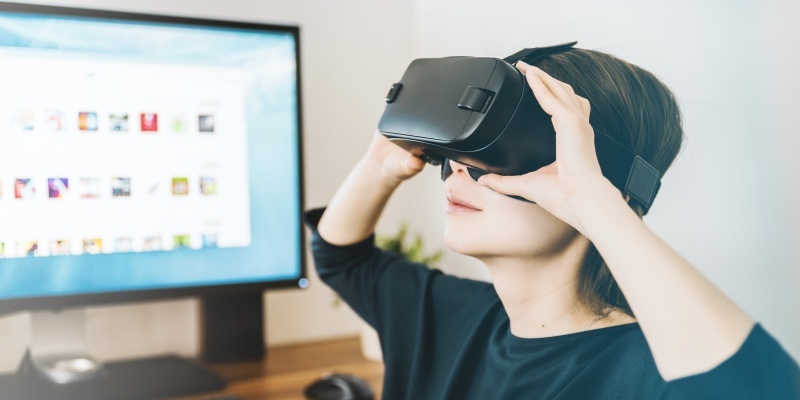 Although immersive content is still a niche, it’s quickly growing in popularity. 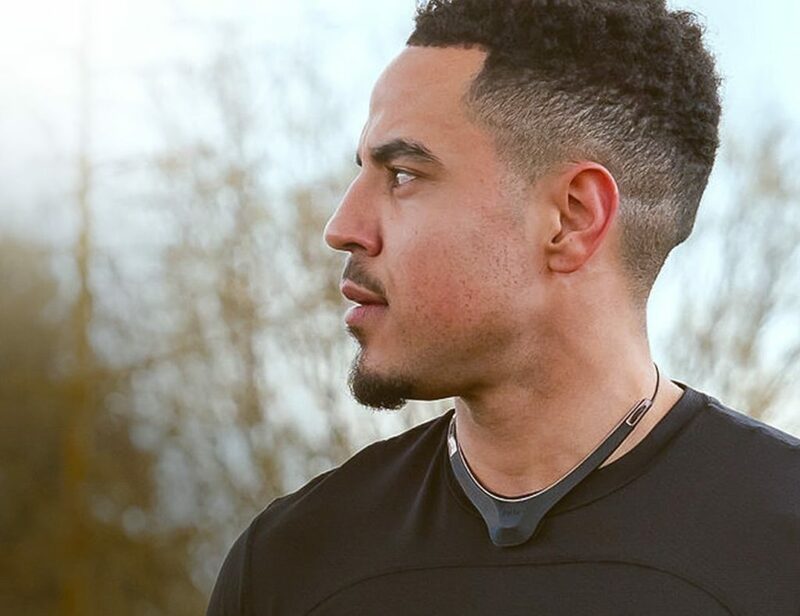 According to CCS Insight, 22 million headsets will be sold in 2018. The same study predicts that sales will increase fivefold between now and 2022. 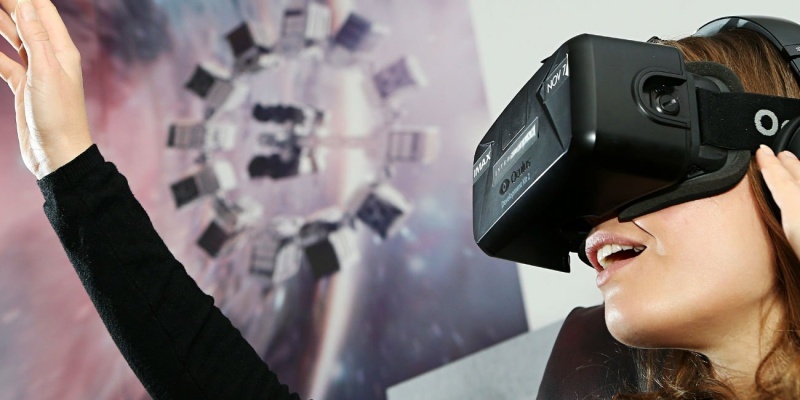 So, it’s no surprise that many content creators have jumped head first into virtual reality. You can already play hundreds of games and watch thousands of videos with a VR headset. As the technology advances, more types of experience will be possible. For instance, we anticipate VR content being used effectively for e-commerce in the next few years. Instead of going to the store, you will be able to check out new furniture and outfits in your own home. Given Facebook’s connection with Oculus, we can expect a very social side to virtual reality. In future, video calls will be far more immersive and social networks may offer a more tangible connection. 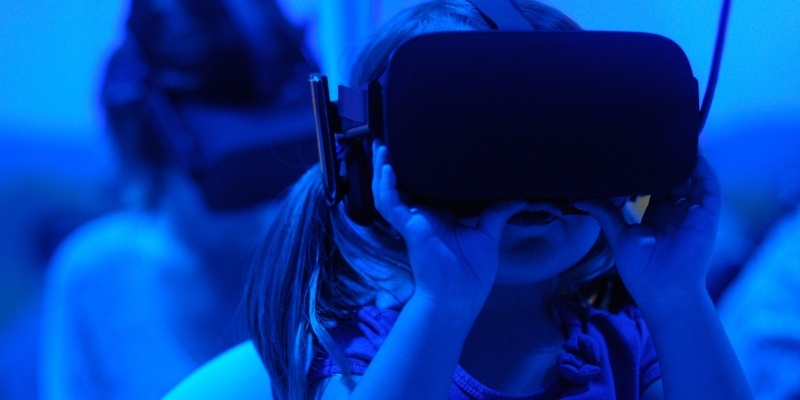 Virtual reality also has a role in the future of education. As the price of headsets falls, schools will be able to take kids on incredible virtual trips. Instead of merely reading about the Eiffel Tower, they will be able to stand beneath it. Even gaming has plenty of unlocked potential. Motion capture systems will soon remove the need to fumble with controllers. Virtual reality arcades are springing up in major cities. Whatever becomes of virtual reality, we’re looking forward to trying the new technology. What VR content do you want to see? Tell us in the comments!